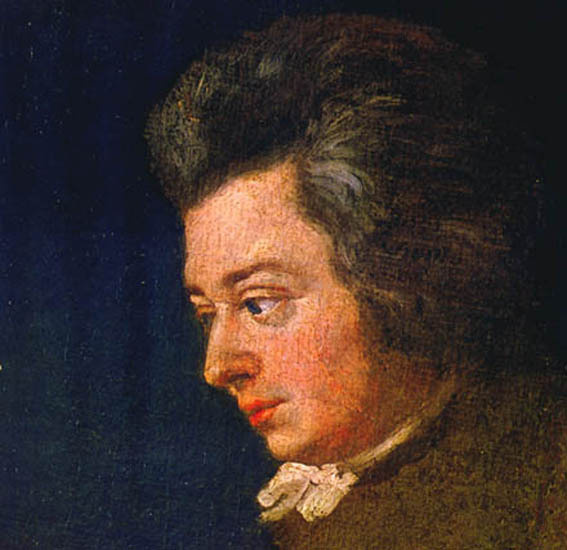 Physicist or not a physicist? Which brings me to a game we can play: Physicist or not a physicist? 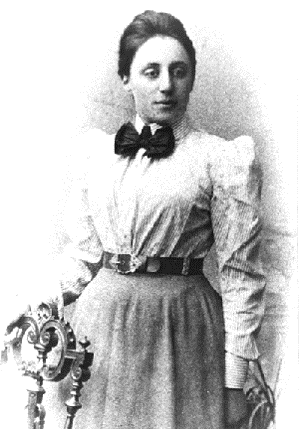 Answers [highlight to reveal]: #1 Physicist Emmy Noether. 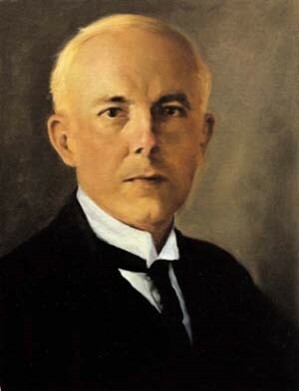 #2 Composer Bela Bartok. 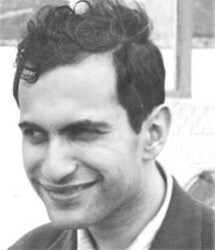 #3 Chess champion Mikhail Tal. 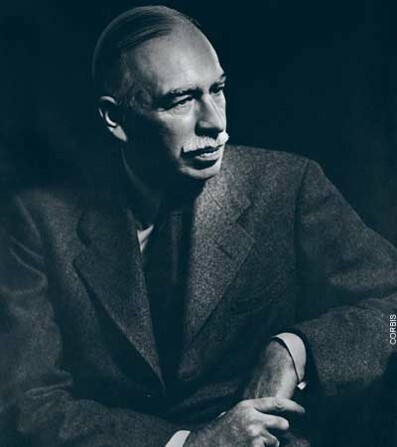 #4 Economist John Maynard Keynes. 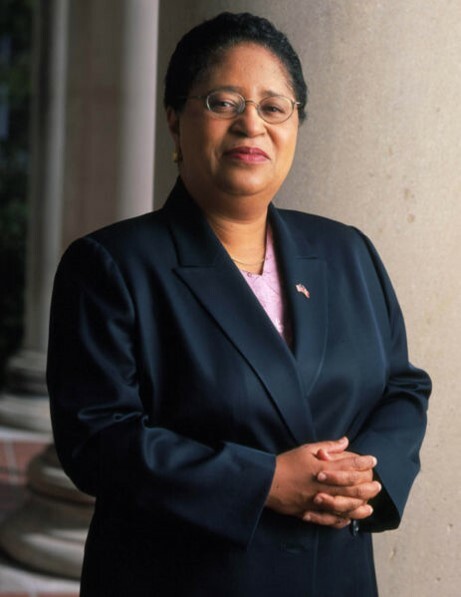 #5 Physicist Shirley Jackson. 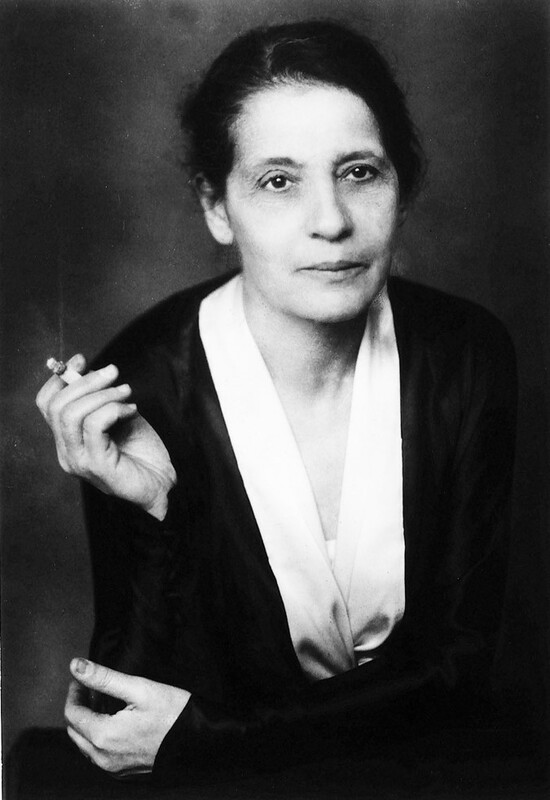 #6 Physicist Lise Meitner. 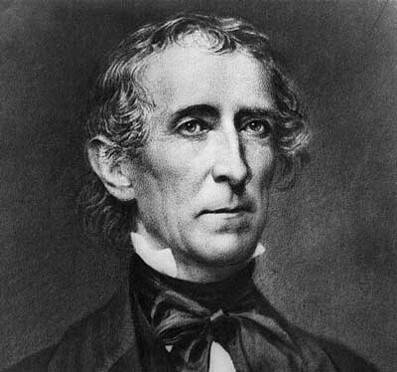 #7 President John Tyler. 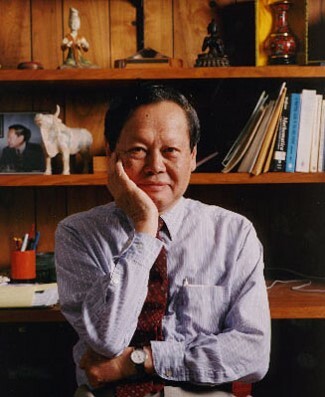 #8 Physicist Chen Ning Yang. 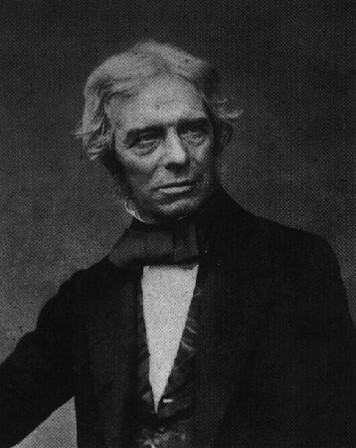 #9 Physicist Michael Faraday. 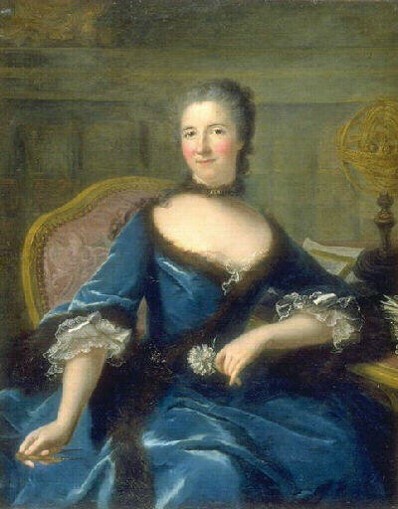 #10 Physicist Emilie du Chatelet. 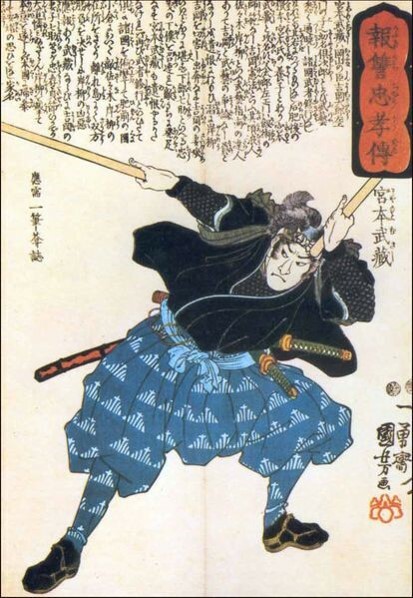 #11 Swordsman Miyamoto Musashi. 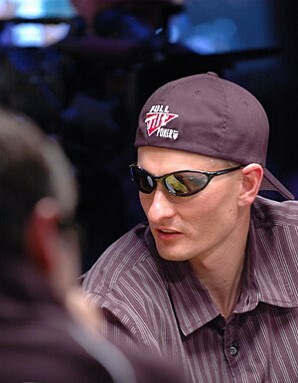 #12 Physicist Michael Binger.